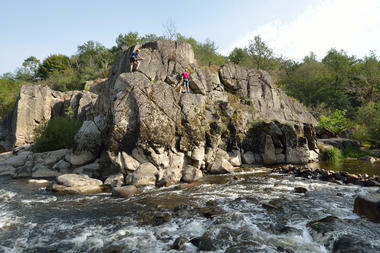 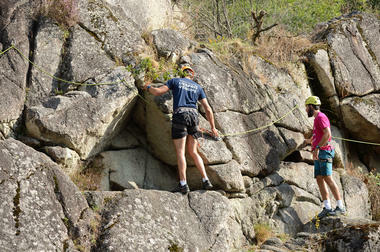 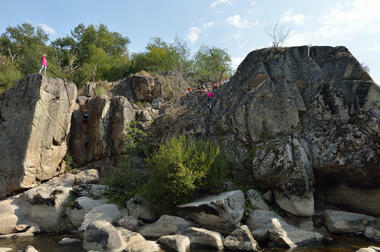 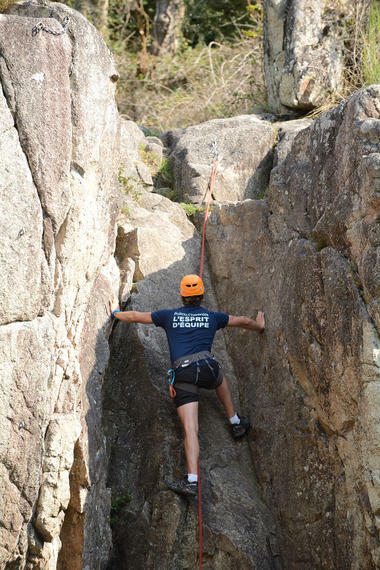 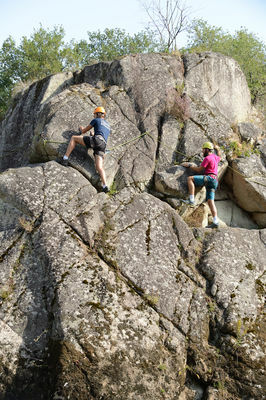 The CPA Lathus offers several outdoor sporting activities including climbing. 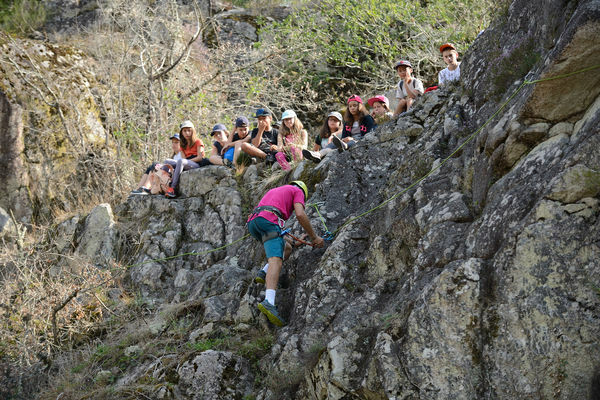 Adults and children over 8 years old are welcome to join this climbing activity in the natural and magical setting of Le Roc d'Enfer. 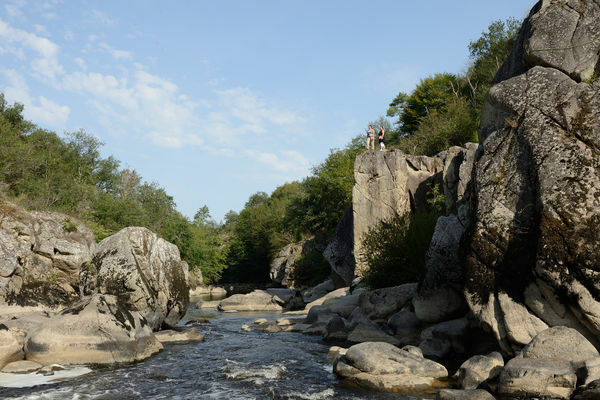 This activity is very fulfilling and allows you to explore the beautiful countryside around Lathus Saint-Rémy. 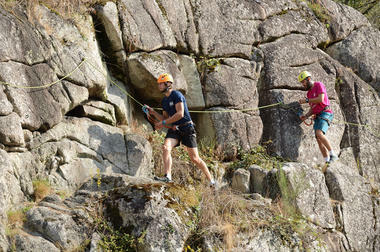 You can climb 40 routes suitable for all levels, or use the 160m² indoor climbing wall if the weather is unsuitable. This safe and enjoyable activity can take place over half a day or a whole day. The necessary equipment will be provided by the friendly, state-qualified instructors who will supervise you. 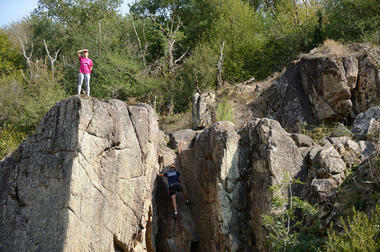 This centre also has a climbing club in Montmorillon which is open all year round. Tips for the Sud-Vienne-Poitou: make the most of your visit to Lathus-Saint-Remy and try the other activities offered at the CPA Lathus. That little extra something : this activity is also accessible to people with reduced mobility from 8 years of age upwards and has the appropriate handisport equipment. There is no review about Escalade Au Cpa Lathus, be the first to leave one !